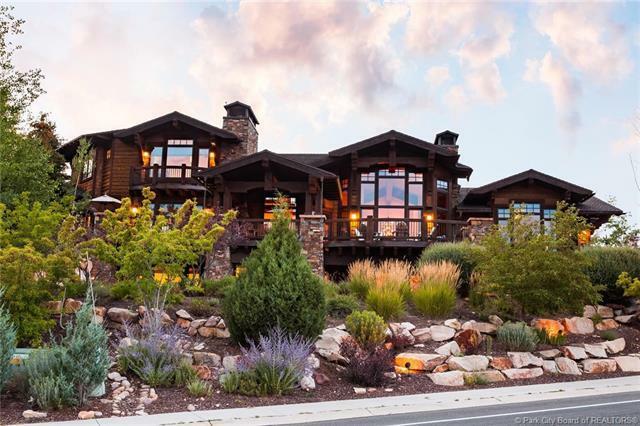 Welcome to "Elk's Crossing, a stunning custom Michael Upwall designed home sitting at the highest point on Meadows Drive in the coveted Eagle Point subdivision of Park Meadows. No neighbors to the back and east allow for privacy and abundant wildlife. 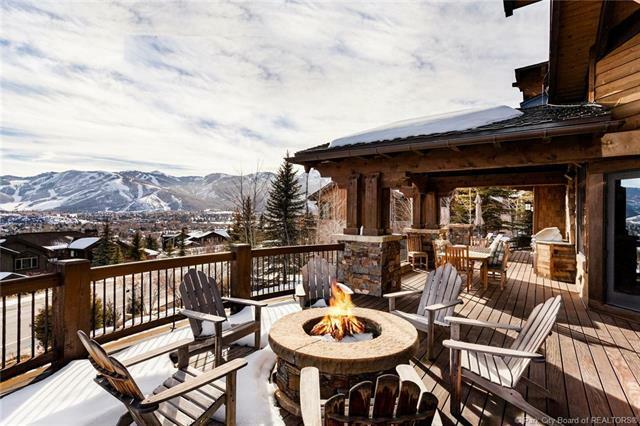 Upon entering the front door enjoy breathtaking views spanning the Park City and Deer Valley ski resorts from the floor-to-ceiling windows. 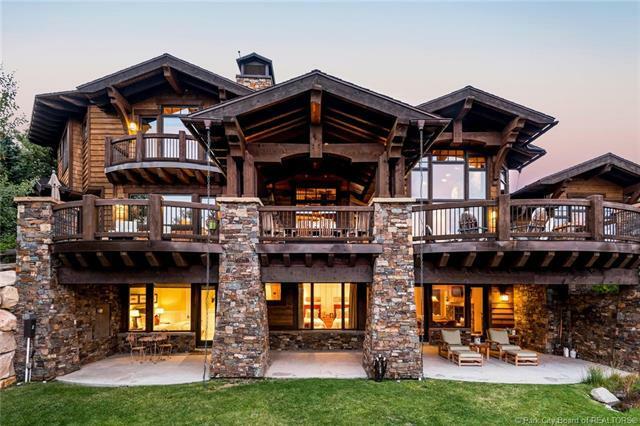 On the large deck the views expand to overlook the Park Meadows golf course all the way to the Uinta Mountains. A second spectacular deck off the upper level make this is an entertainers dream. The serene yard blends seamlessly with the natural landscape and is perfect for enjoying sunsets. This property was built with meticulous attention to detail, from the one-of-a-kind fireplace doors down to the custom tiling in each of the bathrooms, the design of every surface has been considered. 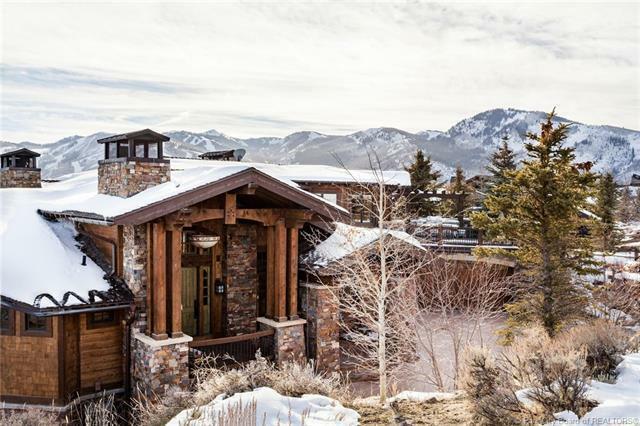 Close to Deer Valley and Park City ski resorts as well as Historic Old Town, this extraordinary home has it all.